Today I wanted to talk about something that we all love hate talking about...skin issues. 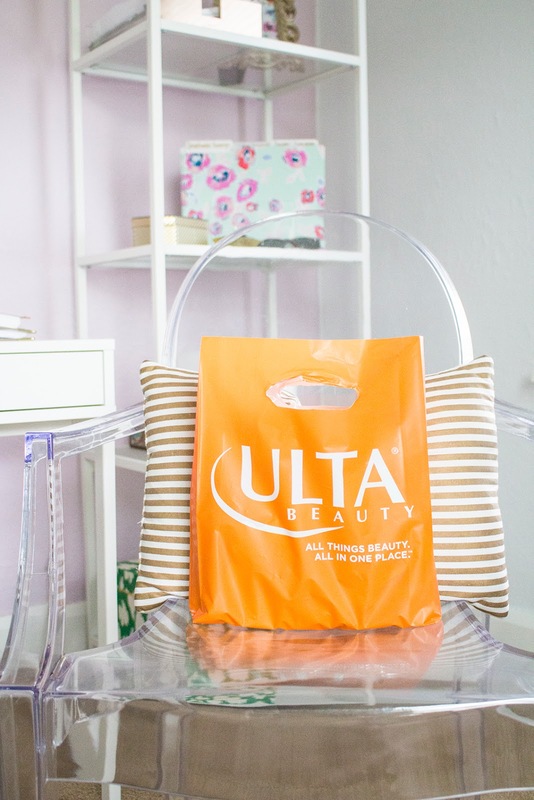 It's no secret that I have suffered from bad breakouts, scarring, and uneven skin tone. I have tried everything (well, just about everything) and as of late, I seem to be trusting the same three products to cure my breakout blues. If I could spend money on expensive treatments, take the risk with accutane, or buy pricey products, I would. The fact of the matter is, I cannot afford most of those options and these products are doing a pretty good job at making sure I don't need to! 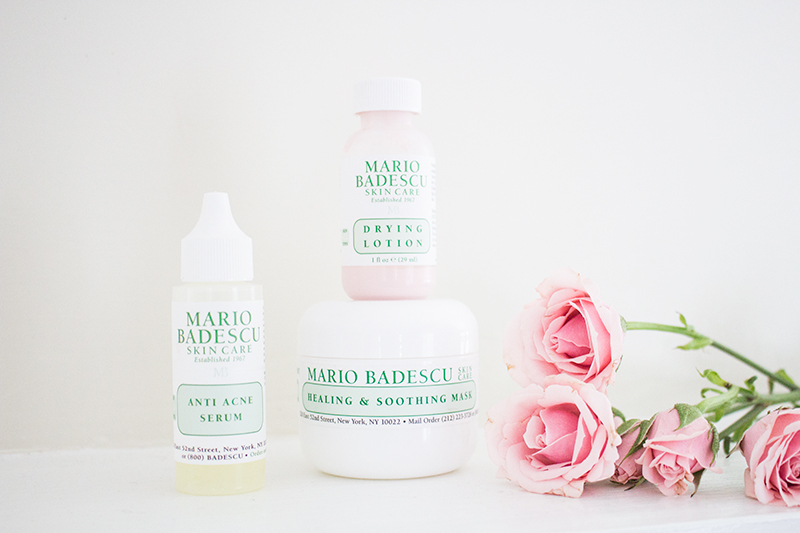 I tried Mario Badescu about a year ago when another blogger posted about their drying lotion on her blog. I decided to give it a try and I was hooked! I tend to switch on and off because I notice my skin becomes resistant to certain products after awhile but this is one product I go back to consistently. One thing I notice is that if I have a breakout, it's generally not a "small" breakout and it spreads like wildfire. The only way I have I found to calm this kind of breakout is with the healing & soothing mask. This mask works wonders, it takes away all the redness and inflammation and soothes any spots that are tender or painful. I definitely use this whenever I have something important coming up, and simply to calm things before the storm. Lastly, is the anti-acne serum. While I don't use this directly on breakouts, I do use this product in areas that are prone to breakouts or very oily. I've noticed a significant decrease in breakouts when I use this...and while I still might have a spot or two that's inflamed, this product reduces the severity. 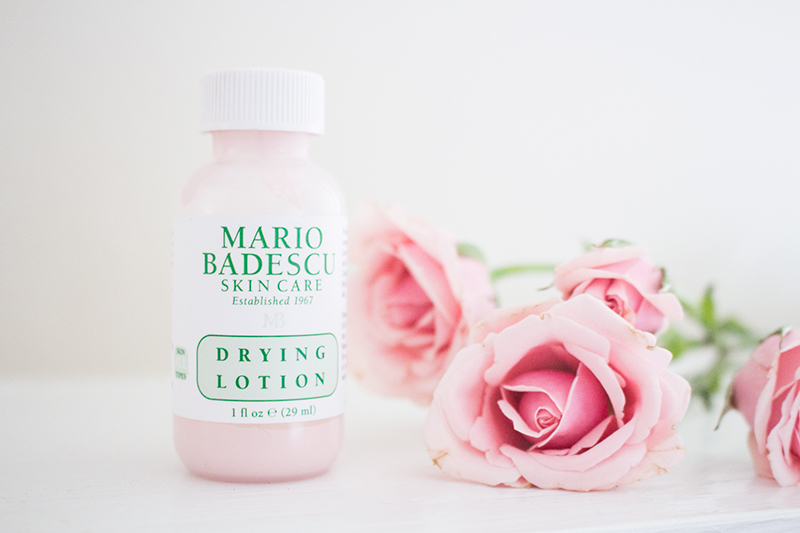 Drying Lotion: Use directly on pimples to aid in the quick healing process; reduces redness and inflammation; this "dries out" your acne so make sure to replenish your skin with a lightweight-oil free moisturizer. Healing & Soothing Mask: Use this mask to reduce redness, decrease inflammation, and speed the recovery/healing process during a breakout. 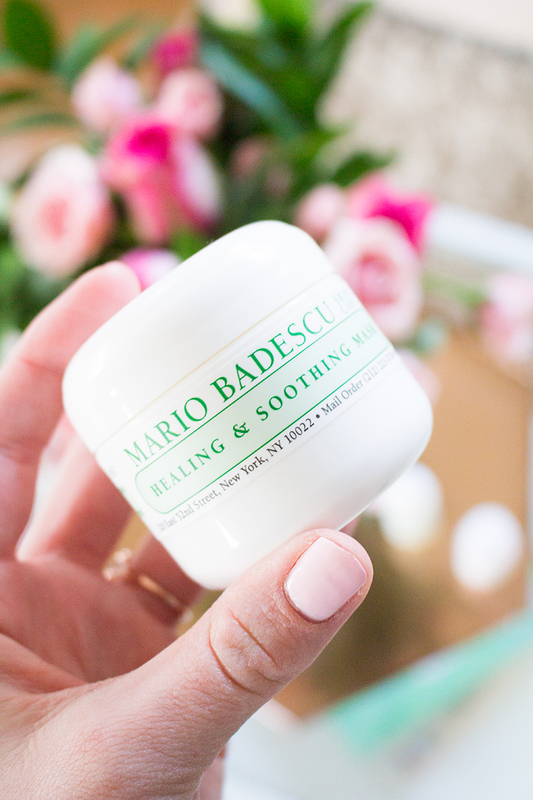 This mask also soothes any tender or painful areas cause by breakouts! Anti-Acne Serum: This preventative serum works to prevent future breakouts and in some cases reduce the severity. I use this on all acne-prone areas, and areas that are naturally more oily than others. I also use this during the day sometimes if I have a pestering spot. Your turn to share! What products do you use to combat breakouts? !